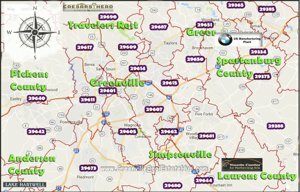 Greenville South Carolina real estate market, events and homes for sale. Navigating the real estate market, researching statistics, and making an informed decision based upon those findings can offer a more refined decision in the Real Estate process, whether you are a home buyer, seller, or investor. At PRODUCER Realty;we rely heavily on relevant market data and trends in the real estate market when determining the value of a home. As Expert Advisers, we understand that the real estate market is always changing, and we strive to stay up to date with the trends to better serve our client's needs. The sale price in March 2019 has gone up slightly by $1,722 since March 2018. 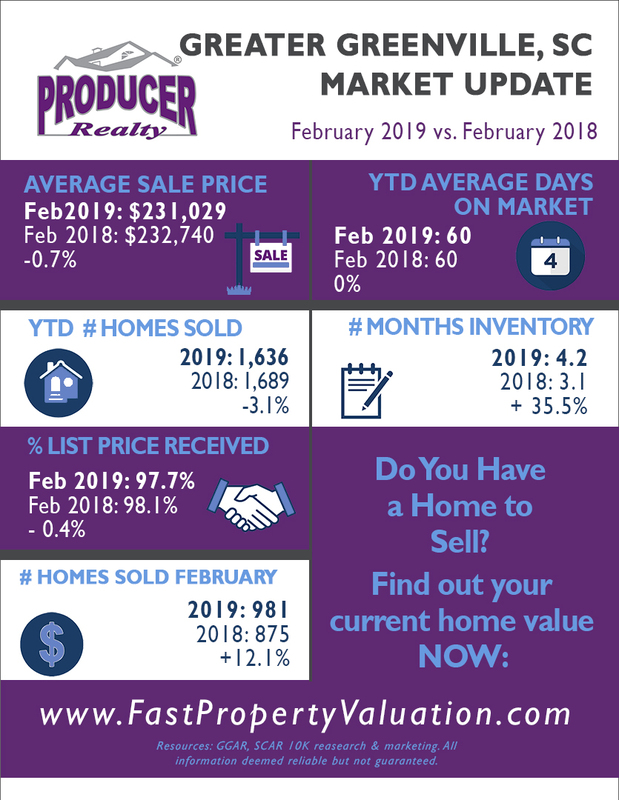 This February has seen an average sale price of $238,036 compared to the $236,314 average sale price of the same month in 2018, showing that the market is gaining for spring, making the value of owning a home or investment property in the Upstate of SC a wise and gainful decision. The Greenville, SC area is heralded as a prime relocation spot in South Carolina due to aspects such as the strong economy. The Bureau of Labor and Statistics reports that the national average for unemployment is at 4.0%, but Greenville County continues to fall below that at 2.5%. The availability of technical, engineering, and health care jobs continue the economic growth for this metro area. In turn, the real estate market outlook is positive and substantial growth is expected to continue for Greenville County, SC. We highlight how the Upstate has taken abandoned factories and transformed them into community hubs promoting business and job growth in our blog Factories to Fabulous- Greenville SC Revitalization. Outdoor adventure abounds in South Carolina from Mountains to Seas. Find out more about our National Parks and other great places to explore in our recent blog post Great Hikes & State Parks in SC. Greenville also has a vibrant Arts and Theatre scene. Want to find out how much your home is worth? 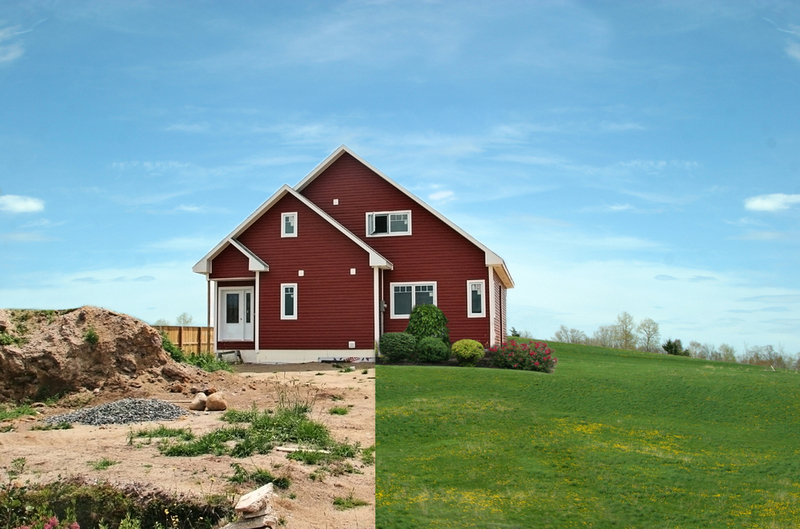 Click to use our ground breaking property evaluation tool and get your home value in less than a minute. What an incredible opportunity to own a whole corner on S. Main Street in Fountain Inn South Carolina! 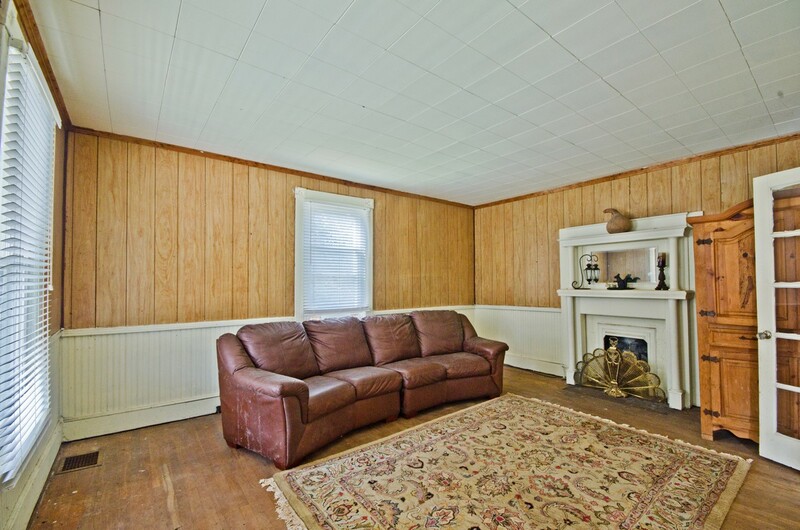 This large colonial home has the potential to be updated into a true showcase home. 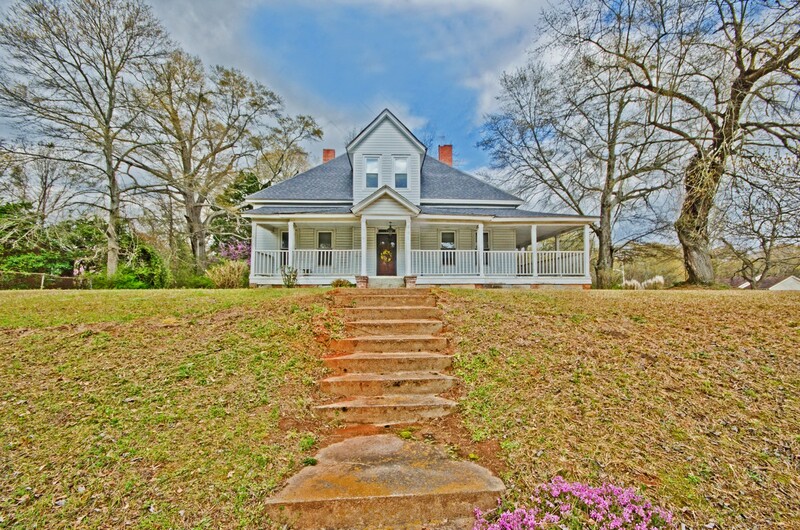 Home features a large country-style wrap around front porch, wide foyer & hallway, 12-feet ceilings, large bedrooms, huge kitchen area, and a large bonus room area upstairs. Home has tilt out windows, and architectural shingles roof that was replaced in 2012. There is a separate 600 square feet apartment, that is complete with a living room, bedroom, office, kitchen and a full bathroom. Both structures are on about have of the almost one acre corner lot. The other half could possible be split off to build additional homes, or for additional parking if you chose to convert the property to a business, or for whatever you choose to use it for. Fountain Inn is a growing town next to Simpsonville, and this Main Street has sidewalks that allows for easy stroll up and down the Downtown. 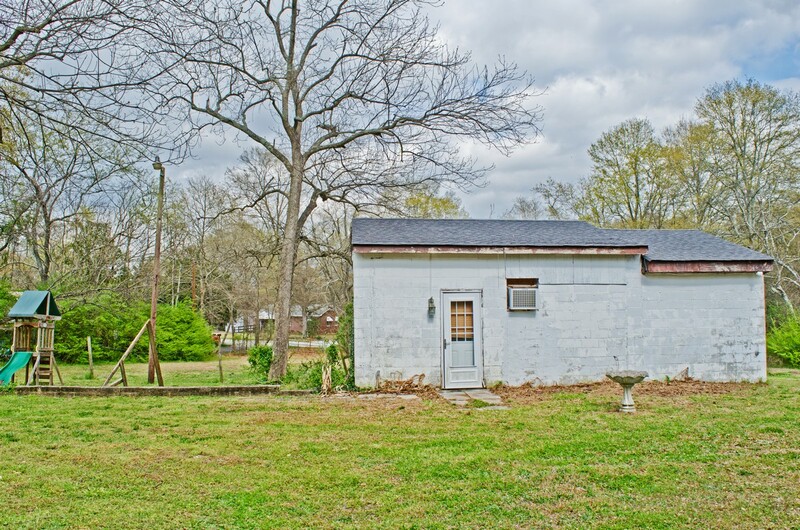 This property has great potential! 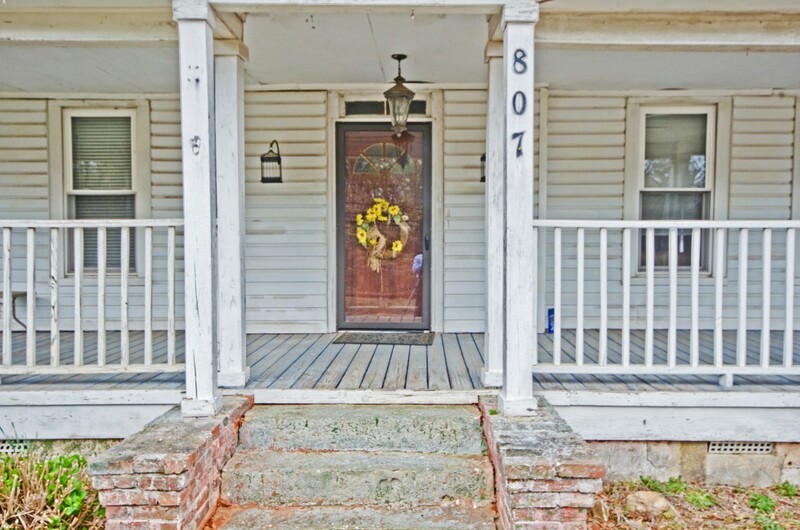 Don't Miss Out on This Opportunity to Own This Main Street Real Estate!! Location! Location! Over half acre lot with 184 feet of Prime Road frontage located near neighborhood Walmart and Bi-Lo grocery stores on Highway 14 in Simpsonville. Home with over 1400 square feet, 3 bedrooms, 2 bathrooms split bedrooms floor plan with a large dining room and a huge kitchen. 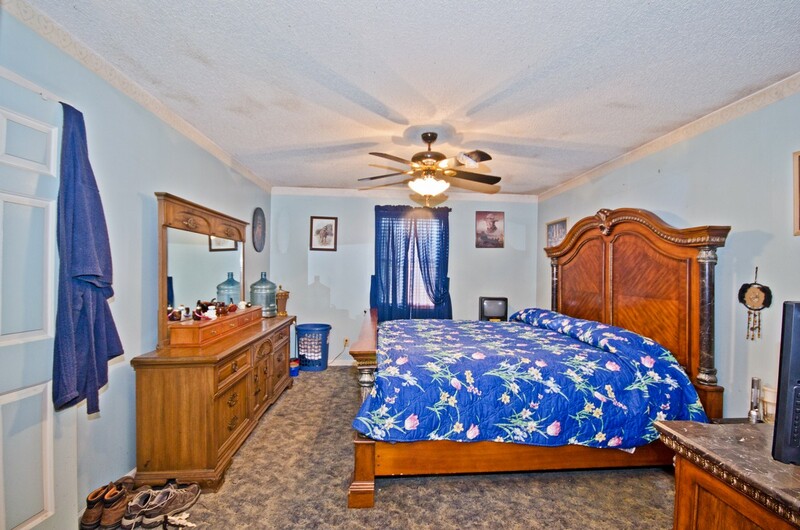 Master bedroom with two closets and an en-suite. Large 29x23 outdoor workshop and 21x19 garage can accommodate up to 4 cars, or make a great space for your hobbies or storage. Also includes a two-car carport. 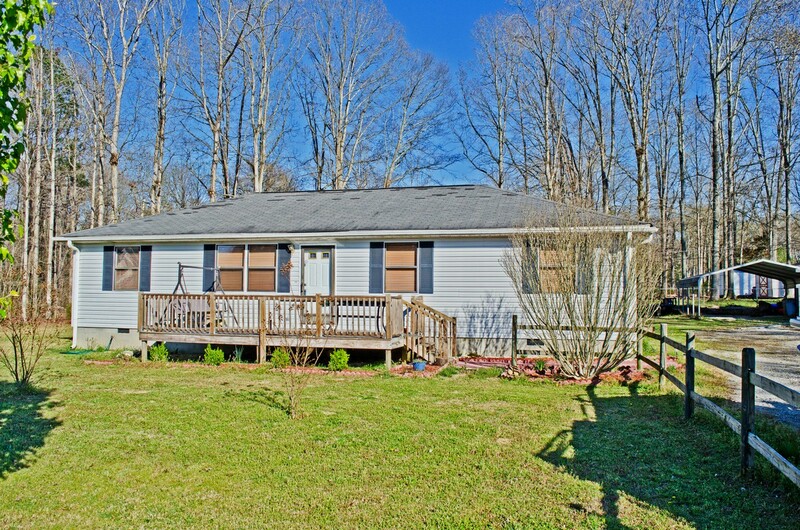 Don't miss out on this opportunity to own this property with great road frontage on Highway 14 in beautiful Simpsonville South Carolina. Directions: 385-S to exit 31 (Hwy 417), at traffic light, turn Left onto 417, turn Left on Highway 14, property is on the Right. 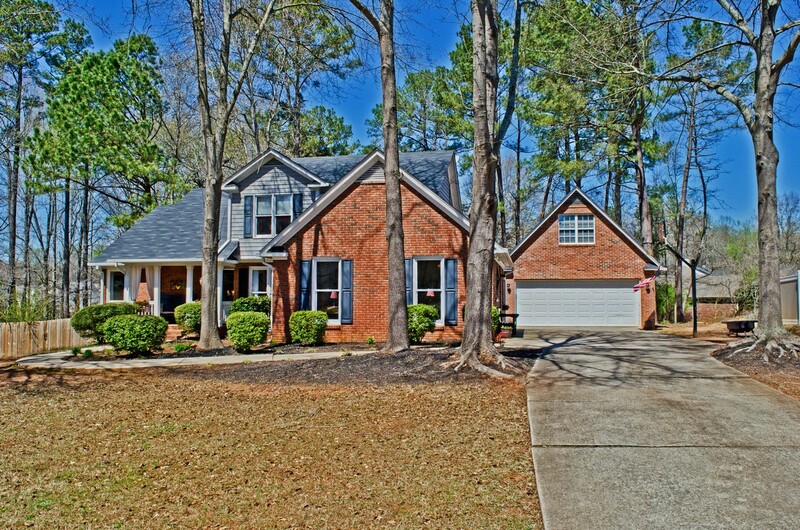 Charming 4 Bedrooms 2.5 Bathroom Spartanburg home with Master Bedroom and one additional bedroom on the main level. As you walk through the large covered front porch into this beautiful home, you will see the luminous hardwood floors in the foyer and the formal dining room. 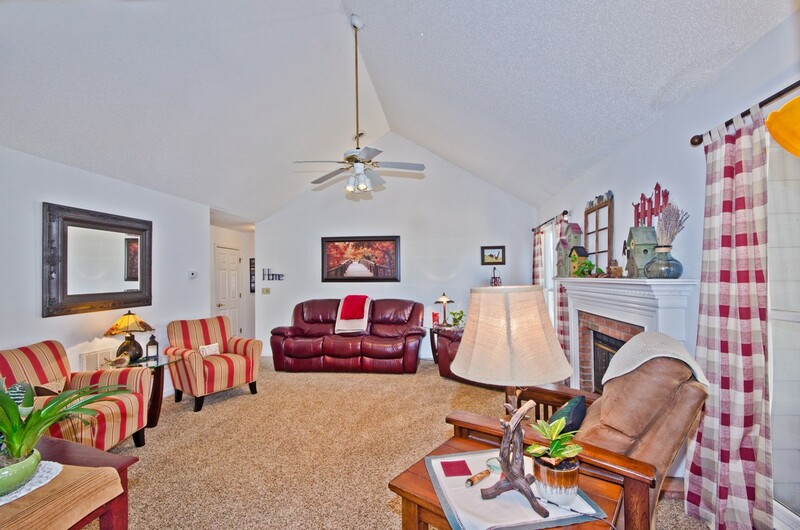 Home features a large family room with vaulted ceiling and gas-logged fireplace. 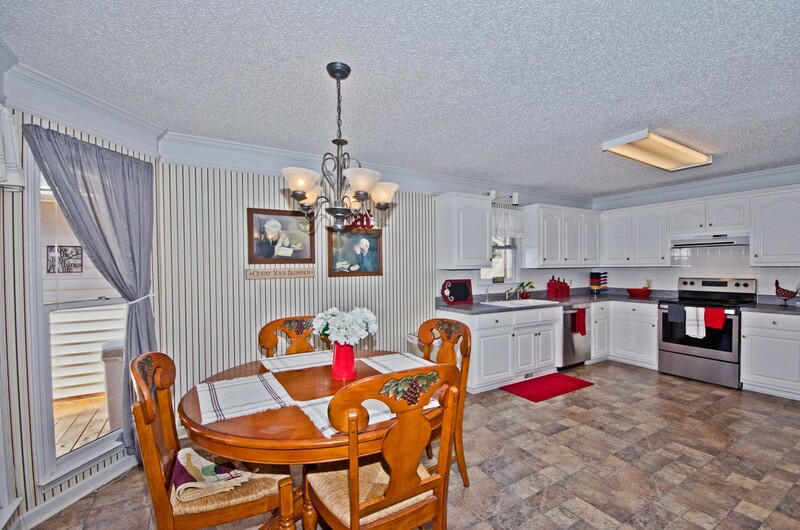 Large kitchen area with stainless steel stove and dishwasher, and a spacious breakfast area. Main floor master bedroom has tray ceiling, and a beautiful ensuite that includes a jetted tub, separate shower, double sinks,and two closets. 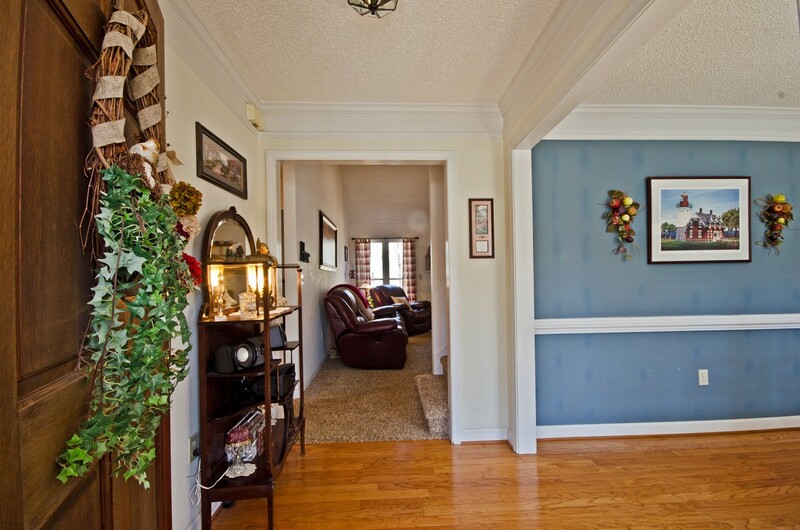 Also on the main level is another bedroom, an office, laundry room, pantry and mudroom area. 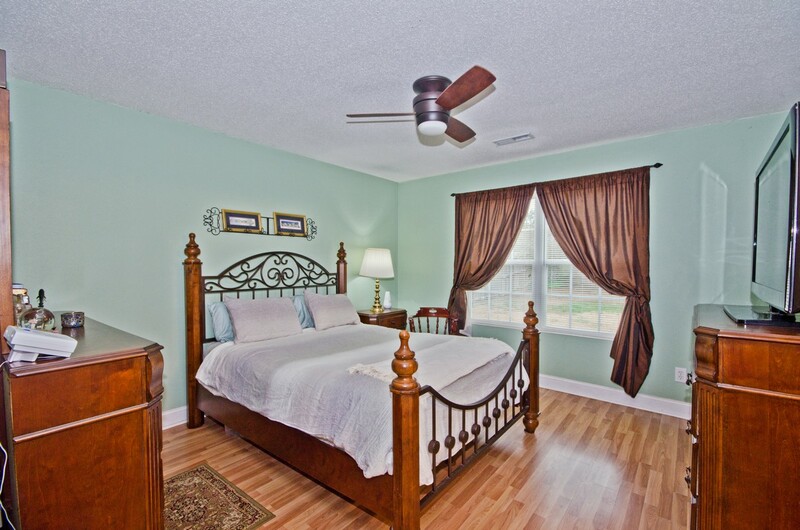 Upstairs you will find two additional bedrooms, a full bathroom, linen closet, and the attic space that was converted into another room. 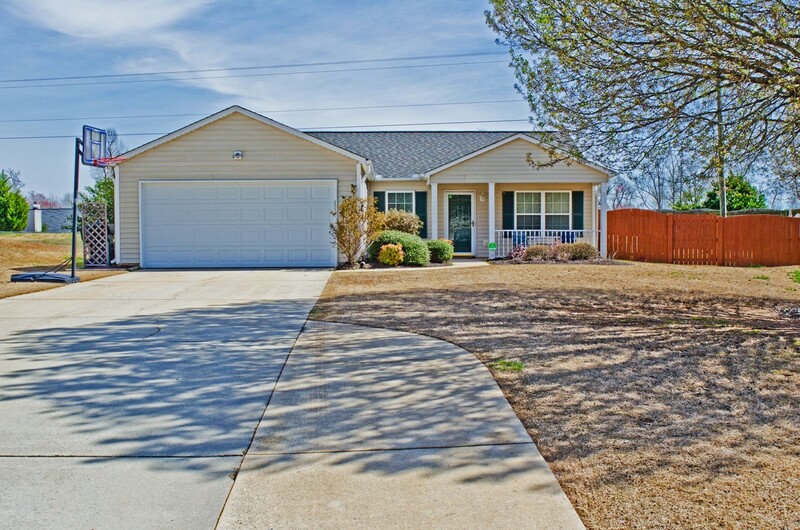 Detached two car garage has cabinets, auto door opener and additional storage area. Above the garage is a 21x12 bonus room with heat and cooling and built in counter sand shelving. 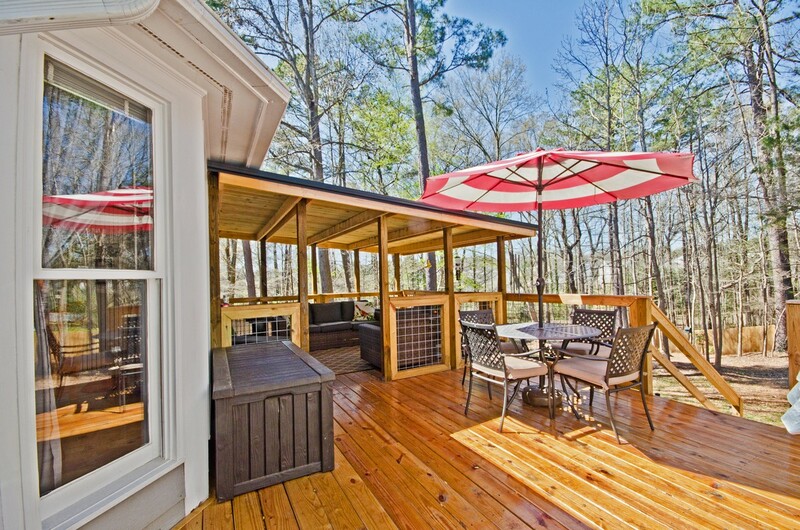 All year long you can relax on the beautiful back deck, partially covered to keep you cool on those extra warm days. Enjoy all this on your .6 acre large fenced Wooded lot. 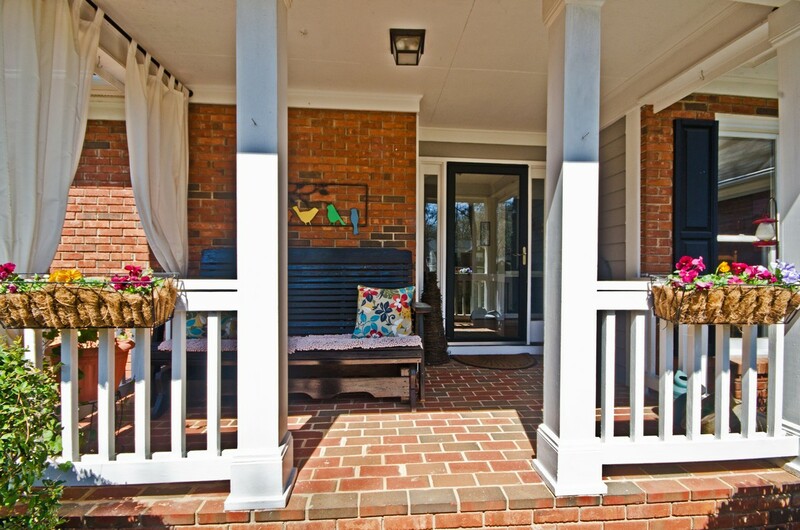 Conveniently located near Westgate Mall shopping, restaurants, and easy access to I-85 and I-26. Don't Miss Out on This One! If you have been trying to sell your home and are concerned that it is not selling, Victor Amadi offers 9 tips to consider. Look around your home at these 9 areas and see where some improvement can help you sell quicker and for top dollar. We often tell clients; the way you live in a home is different from the way you sell it. Potential buyers are much more likely to return to a home that impresses them at first glance, while homes that appear disorderly or poorly maintained rarely sustain a buyer's interest. If your landscaping is messy, overgrown, or looks cluttered in any way, you need to fix it. Buyers make positive or negative conclusions about your home within the first five minutes. Don’t lose the battle before you even begin. One of the most visible areas of your home is your flooring. 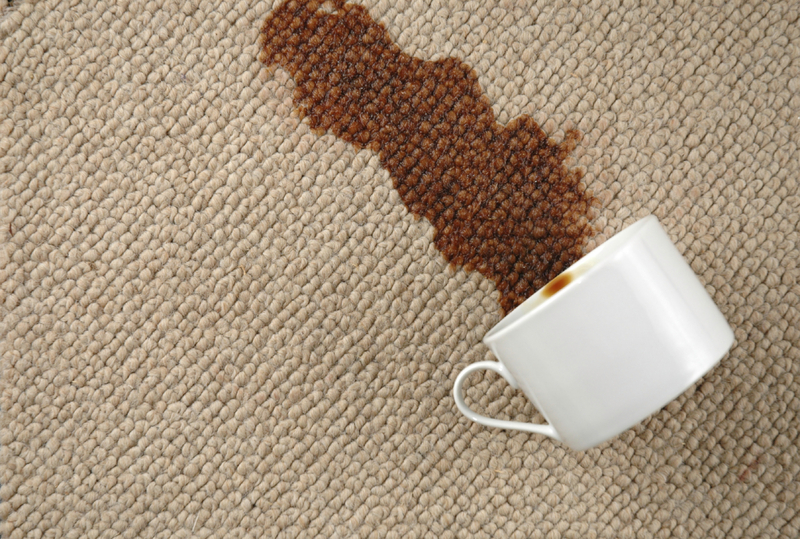 If your carpet is worn or dirty, get it replaced or cleaned. If you have vinyl flooring with the corners coming up, get it glued down. If they are wrinkled, get them stretched. 3. Do the "Smell Test"
Because homeowners become desensitized to the odors in their homes, they rarely realize how obvious odors can be to visitors. Ask a friend that does does not live there to walk through your home and give it the "smell test". If they notice odors, fix them right away! 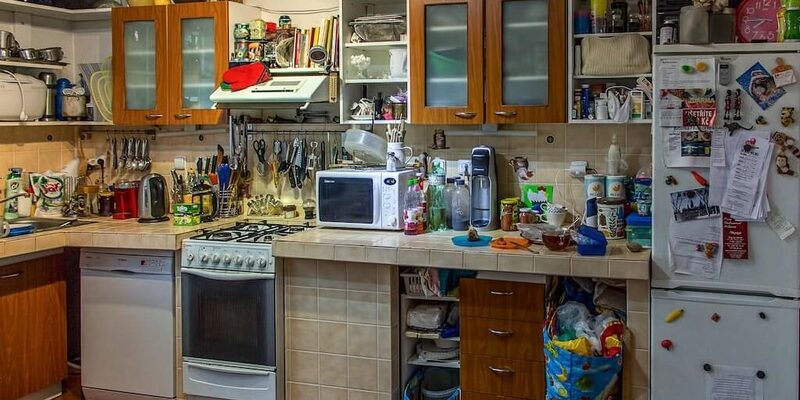 Excess clutter is a big buyer turn-off. You have to move anyway, so you may have to pack away items that make your home feel good to you, but turn off buyers. This includes nick-knacks, furniture, pictures, wall hangings, plants, etc. If you have wild or dark colors in your rooms, consider painting with neutral tones. They will help your rooms look cleaner and larger. 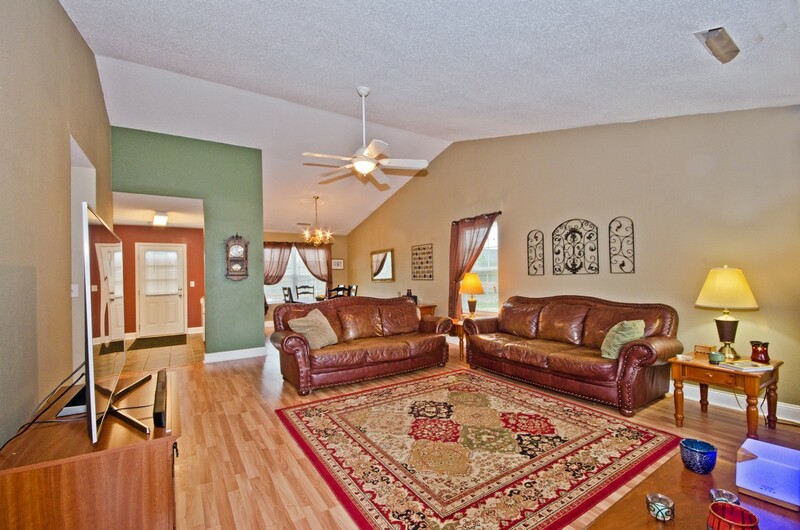 Better quality pictures are a better presentation for websites and can get your house more showings. You may need to have a professional take them. Home listings with video receive more views. Consider having a virtual tour of your home. Limited exposure leads to to limited results. Maximum results lead to maximum exposure which leads to selling your house! Notice this is the last tip on the list. We look at other ways to elevate the house and its marketing before we look at the price. 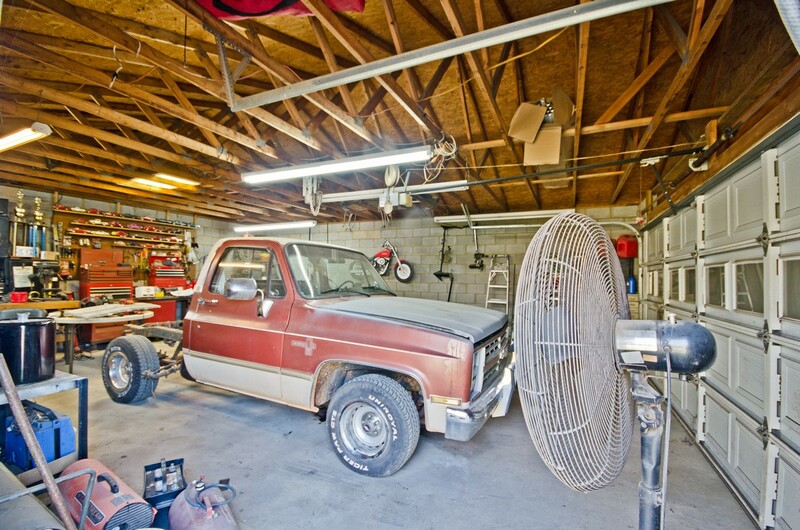 You can lower your price until someone buys it, but that is not always the best approach. The sale price in February 2019 has gone down very slightly, only $1,711 since February 2018. This February has seen an average sale price of $231,029 compared to the $232,740 average sale price of the same month in 2018, showing that the market is going through a slight correction, making the value of owning a home or investment property in the Upstate of SC a wise and gainful decision. As you step inside, you will notice a an open floor plan with kitchen, dining room and large living room in a great configuration for entertaining. There is no carpet in this home, great for people with allergies or pets. 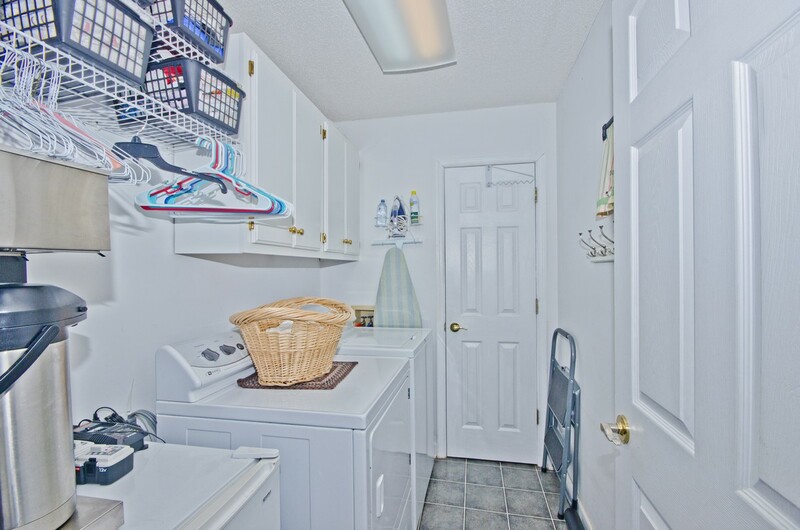 The kitchen boasts newer stainless steel appliances, a great sized walk in pantry and new cabinets. Down the hall is a full bathroom and three bedrooms. The main bathroom has a regular size tub and shower combination, great for guests and family. 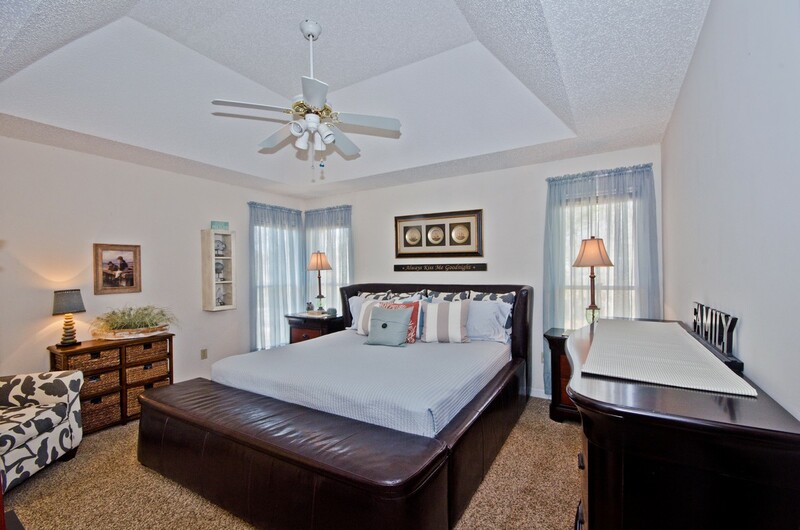 The bedrooms are perfect sizes for family, guests or an office.At the end of the hall is the master suite. 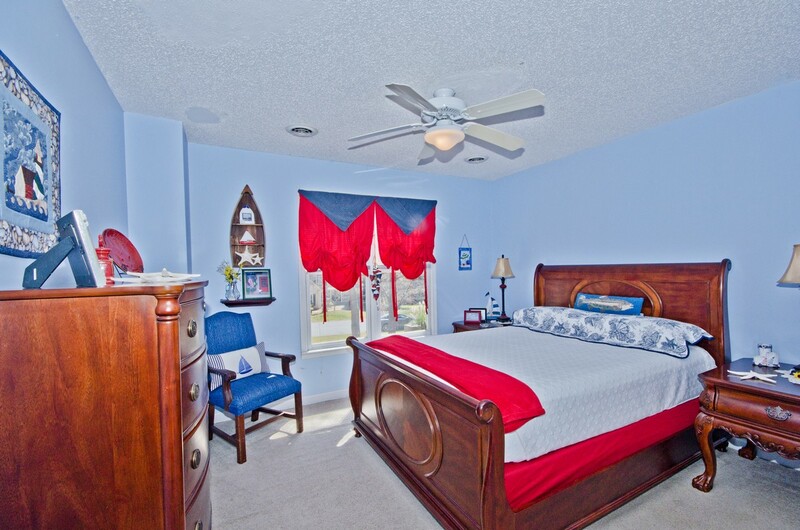 It is large and has a walk-in closet and full bath with ceramic tile floors. The backyard has a privacy fence perfect for dogs, a level lot and a patio space great for family cookouts or morning coffee. 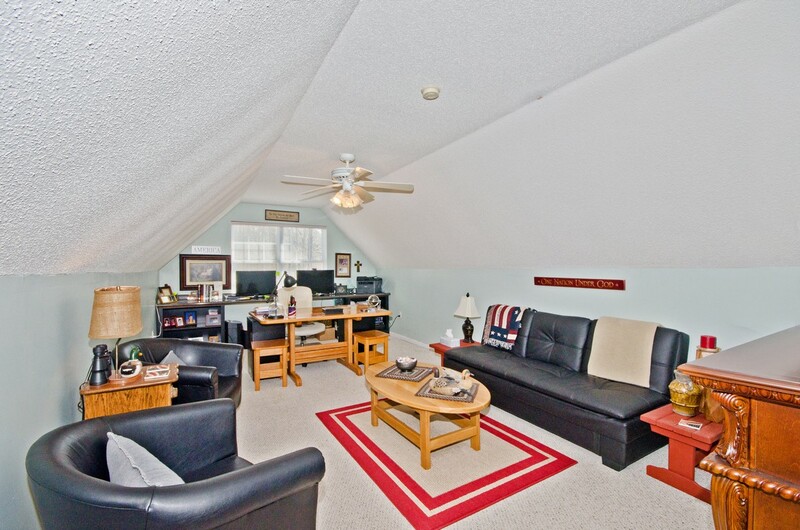 Conveniently located to lots of shopping and restaurants including 2 minutes from Sunset Park. This home also has a new roof and newer HVAC system. 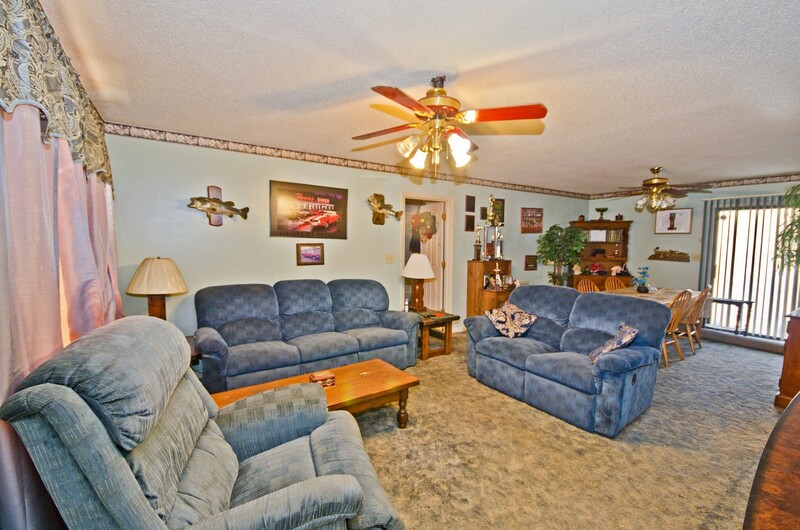 See the virtual tour of this home! 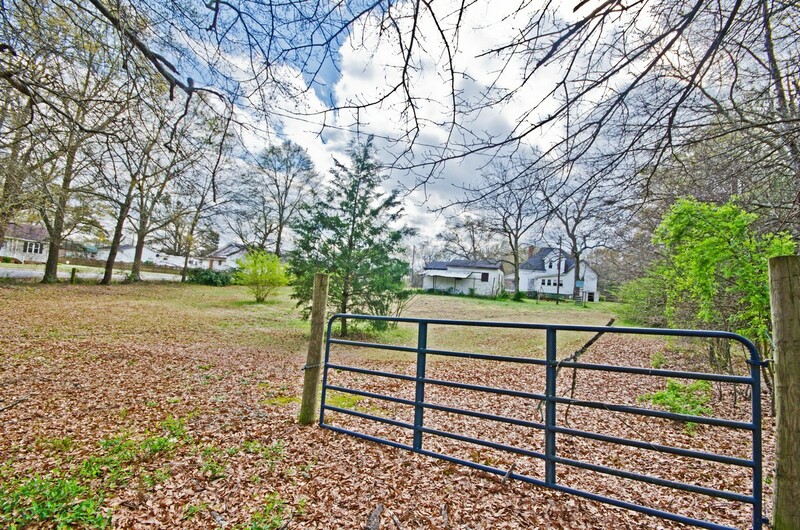 A wooded .4 acre lot with no restrictions awaits your imagination! With a little clearing, you can build, place your tiny home or trailer in a quiet and private community and still live only 10 miles from downtown Greenville, SC. There is easy access to I-85 and the southern connector I-185. An Anderson county address for acclaimed Powdersville Schools! All single, doublewides or modulars are welcome. No water or septic in place. Per Anderson County Building codes Dept: To get septic approval you will need a plat and pay $150 fee. Code requires 20 feet from road, 10 feet side and rear. Powdersville water- no public available. Buyer needs to install well and septic on this property. Are you considering selling your home? Victor Amadi at PRODUCER Realty has great advice for preparing your home to show and sell for top dollar! Because homeowners become desensitized to the odors in their homes, they rarely realize how obvious odors can be to visitors. This is particularly true of pet owners and smokers. You should rid you home of odors before you start letting buyers through it. Special note: Replacing flooring in smaller areas, such as kitchens, with high quality flooring could bring in a better price. 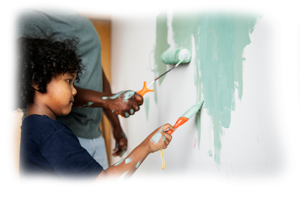 Paint is one of the least expensive ways to “spruce-up” your home. 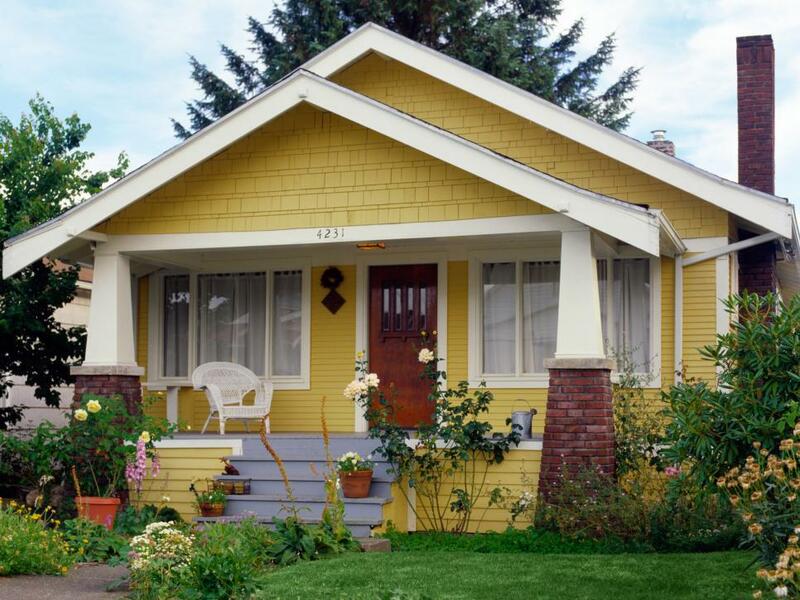 Consider painting outside trims, shutters, and interior walls and doors. 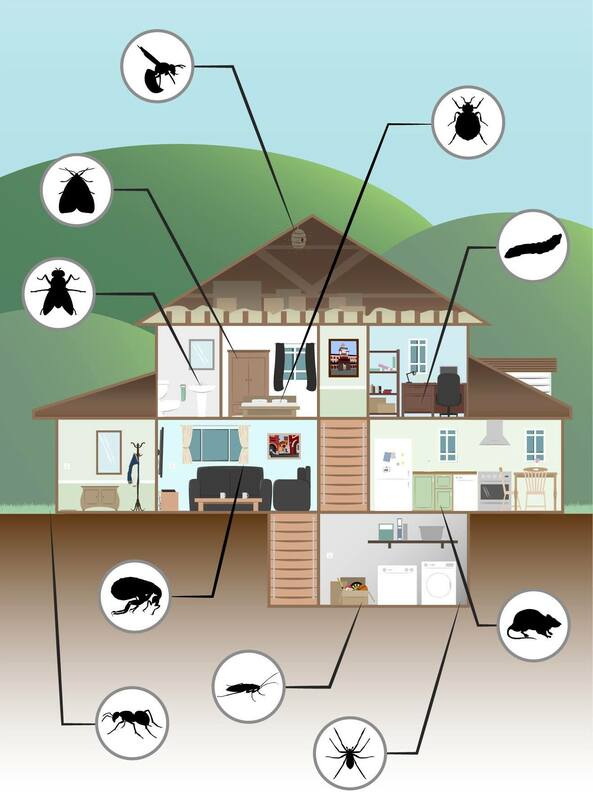 If you have any sign of mice, rats, roaches, spiders, or bees, you should immediately contact a local pest control company and have them treat the property. 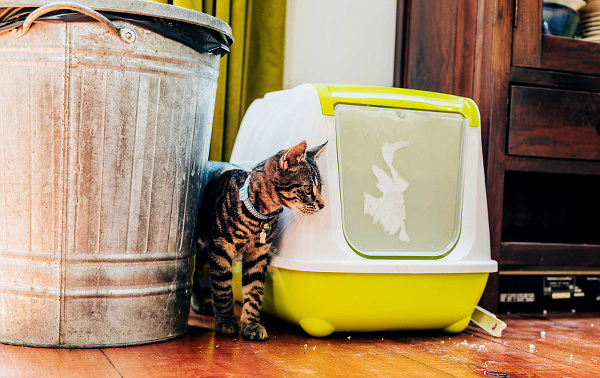 There’s no better way to show your home is filthy than by infestations. You should Remove all spider webs with a broom. 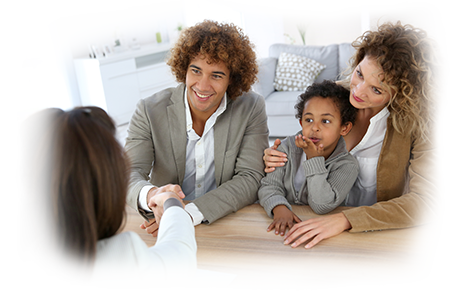 There’s no doubt about it: first impressions count with buyers. Watch the video for 6 Problems that can turn buyers off and the solutions for them! It's almost March and a GREAT time to start home shopping. New homes are coming onto the market everyday and less people tend to look until Spring. A smart home buyer would be looking now! Of course you want to get the best price on your home purchase, but what steps can you take towards negotiating just that? 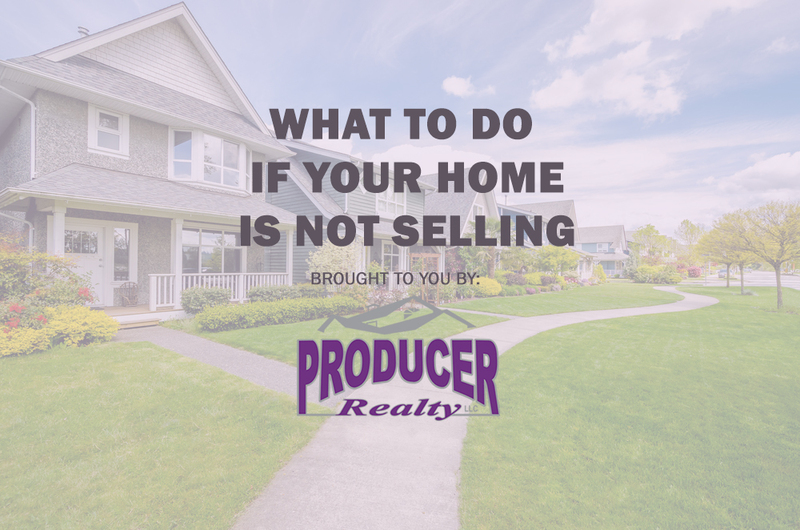 For starters, you want to know when to negotiate and when to cease; Too much negotiating can run seller's off, creating a huge issue when trying to buy your perfect home. I have compiled a list of items to keep in mind when buying a home. 1. Find a Real Estate Agent. It's a give-in that buying a home will more than likely be the largest purchase you will ever make. Therefore, it is critical that you have a trusted individual negotiating on your behalf. 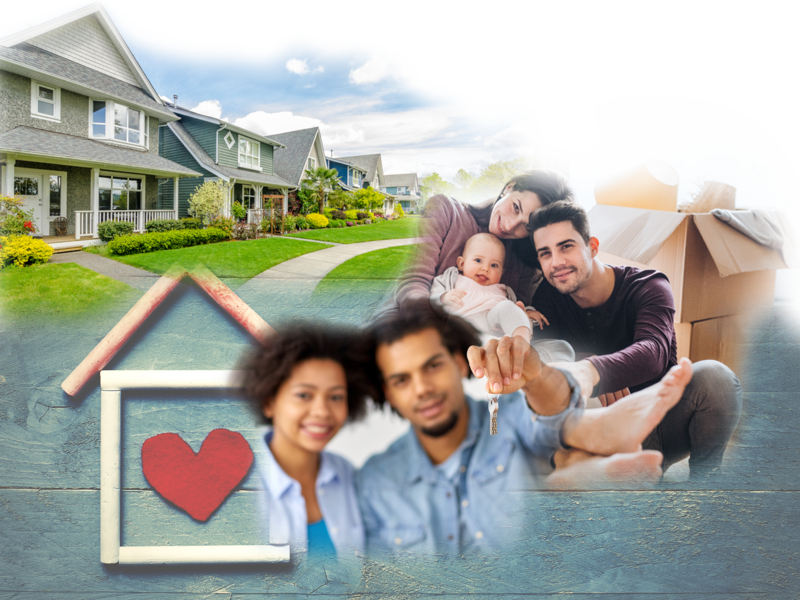 Trying to accomplish buying a home at the best possible price on your own is very risky, and it can cause more problems and money loss than you could ever imagine. Real Estate Professionals know the ropes, as they have swung on them time and time again. It really just comes down to you being willing to trust someone with the expertise in an area you may not be too knowledgeable of. Knowing how much you are qualified to borrow can help you narrow down your search to what you can afford. Some seller's do not allow buyer's to set up viewings unless they are already pre-approved. While most seller's do allow you to view the home, offers are a lot less compelling if they do not include a pre-approval letter. It is best to be prepared so that you can make your first offer your best offer. 3. Be Prepared to Move Fast. This one goes along with getting pre-approved. The more prepared you are, the more likely you are to purchase the home you want for the price you desire. 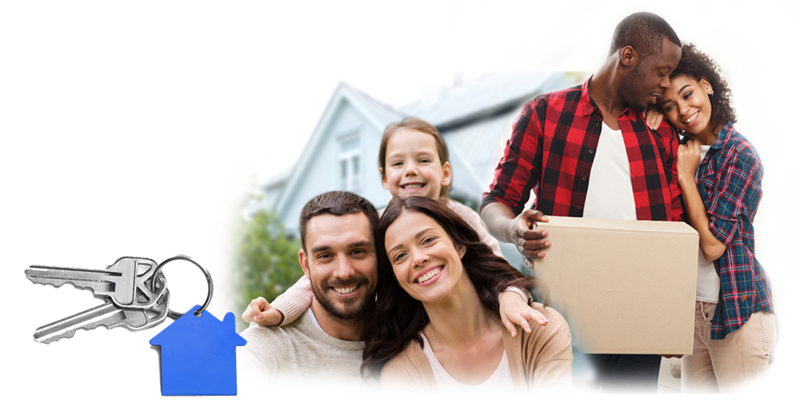 If you find a home you want, MOVE! Put an offer down immediately. The longer you hesitate, the higher the chances of someone else putting in an offer the seller's cannot refuse. Sending that three page repair report to the seller of the home you would like to purchase may not be the best idea you've ever had. Some seller's just flat out do not have the money to put into it. Keep in mind that no home will be perfect, and you will more than likely need to put in some work on your end. Nitpicking every small detail can send the seller running in the other direction. 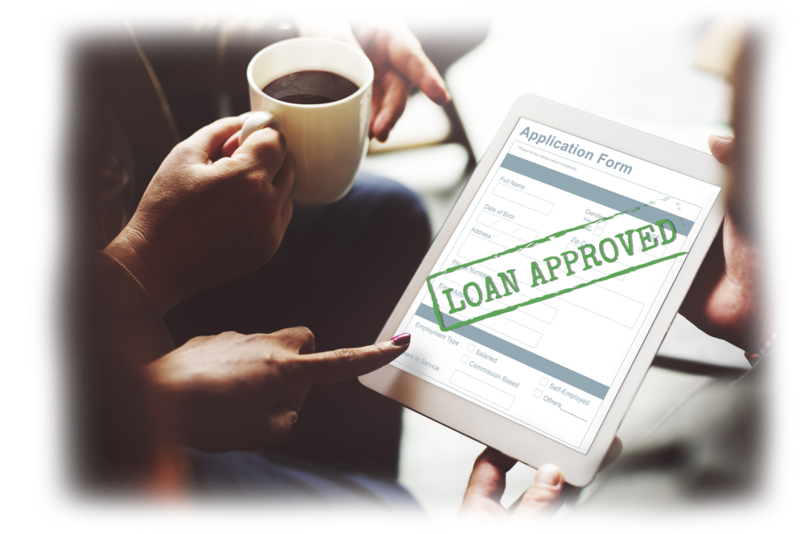 Consider a repair report with only the mandatory repairs to receive the loan you are trying to obtain, then asking for a credit at closing or an overall lower selling price. 5. Ask the Seller to Pay Closing Costs. It never hurts to ask, especially when an average of over $3,500 is at stake. Plus, it could be considered a trivial expense that the seller will likely sign off on to seal the deal. Give it a shot!